Home MiscellaneousStudent Discount	Laptop Outlet Student Beans Discount! Laptop Outlet Student Beans Discount! Laptop Outlet will be offering a 5% student discount for all students on a selected range of high-quality laptops, tablets and other tech devices. We offer the cheapest laptops, PCs, Tablets and Desktops around, from all the leading manufacturers such as Toshiba, HP, ASUS, Acer and more. 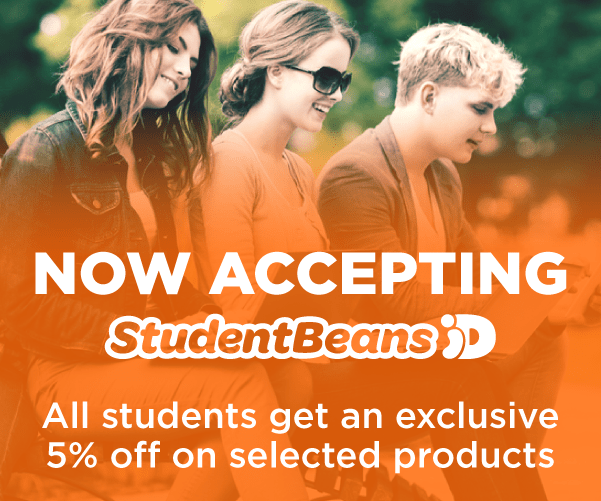 In order to qualify for the discount and obtain the 5% discount code, students need to register with Student Beans and visit https://www.studentbeans.com/student-discount/uk/laptop-outlet. Eligible students can enjoy the 5% student discount on a selected range of devices by entering the discount code in the checkout, when purchasing one of our high-quality devices. 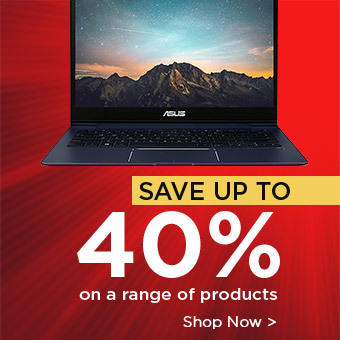 If you are a student looking for a bargain in the tech world, check out our wide range of options included in the student discount at http://www.laptopoutlet.co.uk/student-discount-code.